This is an amazing Mama Loop Giveaway! This is supporting small businesses and showcasing all the hard work Mama businesses put in. 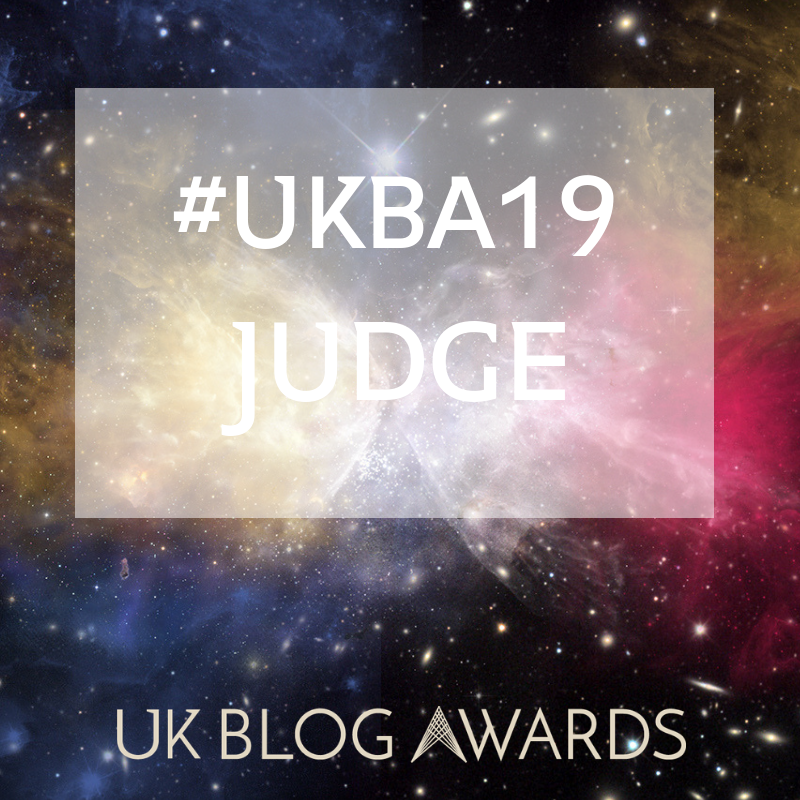 Just ONE winner and TEN prizes are up for grabs! WOW!! 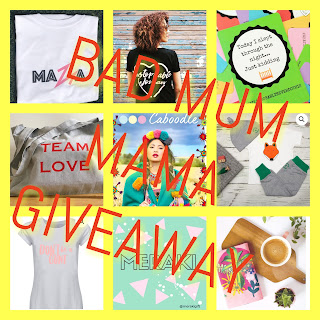 Take a look at Bad Mum Instagram (@bad_mum_) for all the details and you must be following all the brands to enter. 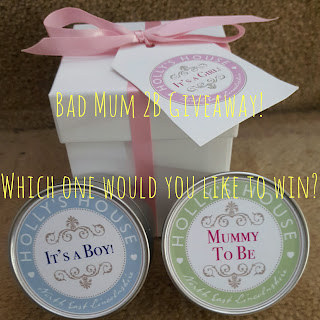 I have a new competition to launch Bad Mum 2B and also to celebrate Mother's Day! I have three candles from Holly's House to give away to three lucky winners. For a chance to win please visit my Instagram page @bad_mum_ for all the details! I have a copy of 'Boy Made of Blocks' to give away straight from the publishers! 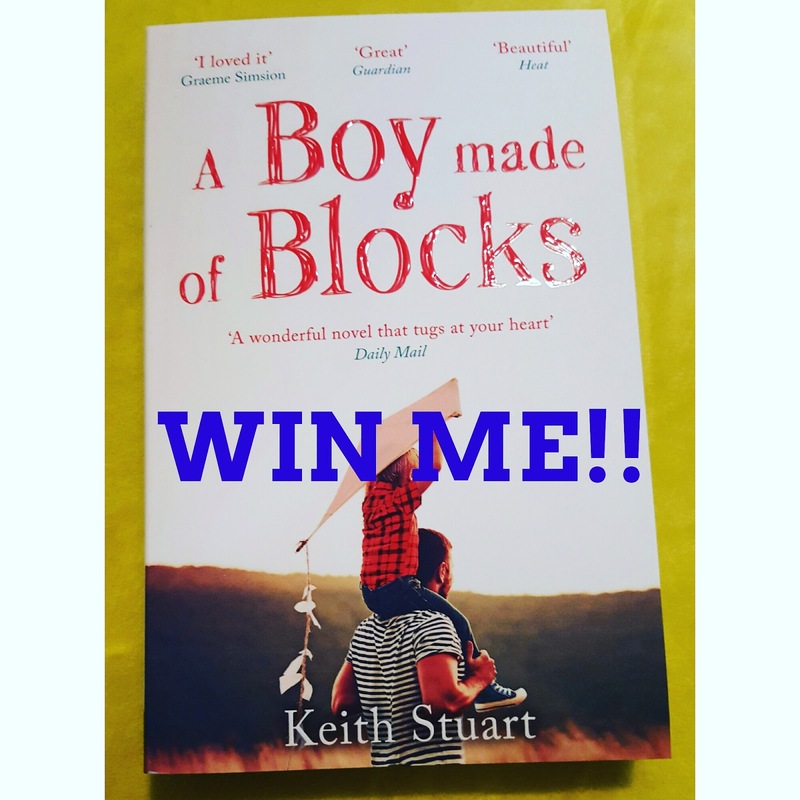 This book is by Keith Stuart and really tugs at your heart strings. It is about an autistic boy whose parents split up and the father needs to find a way to bond - they find it through Minecraft, the game. 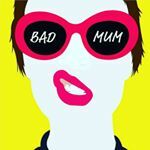 This is to launch Bad Mum Book Club! To enter go to my Instagram page for details. 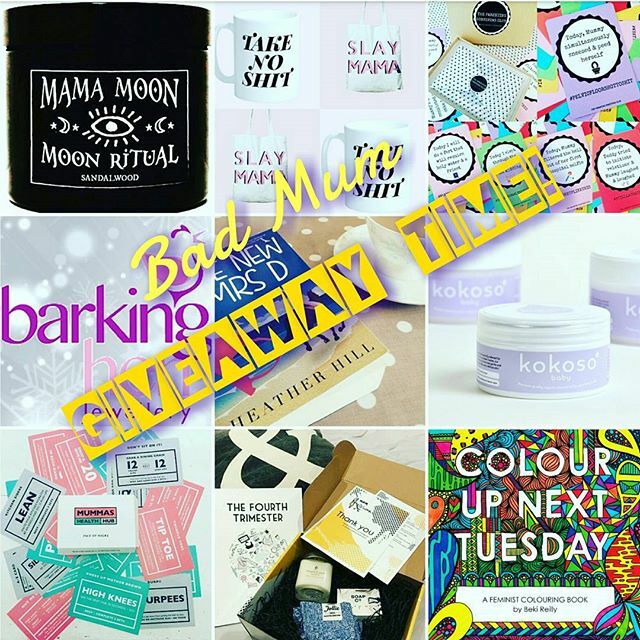 Over at Bad Mum instagram page I am running a giveaway competition open to all UK residents. I am giving away TEN prizes to one lucky winner. All prizes have been donated by lovely Mamma's from Instagram running brilliant businesses. 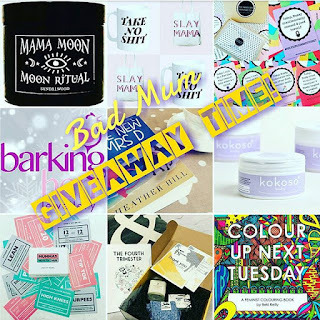 For a chance to win please visit Bad Mum instagram page at @bad_mum_ and follow the rules.